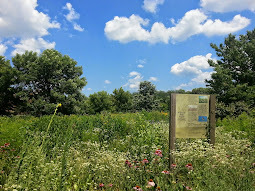 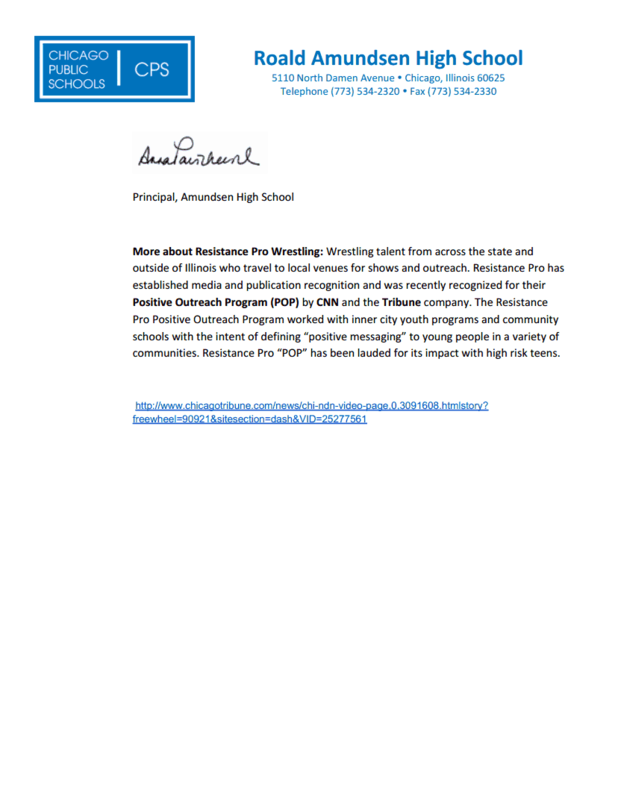 Winnemac Park Neighbors, Ravenswood: Sponsor a HUGE Amundsen High School Fundraiser: Billy Corgan and Resistance Pro Wrestling Event! 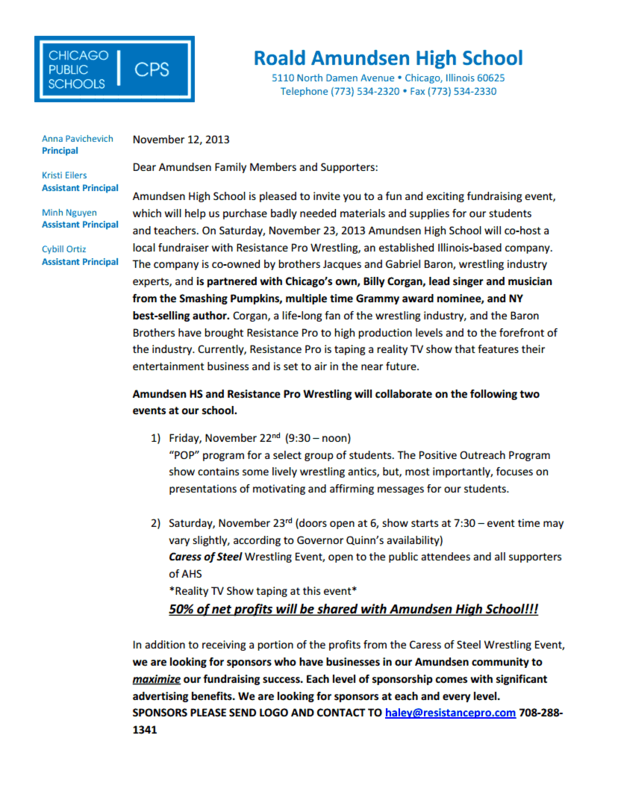 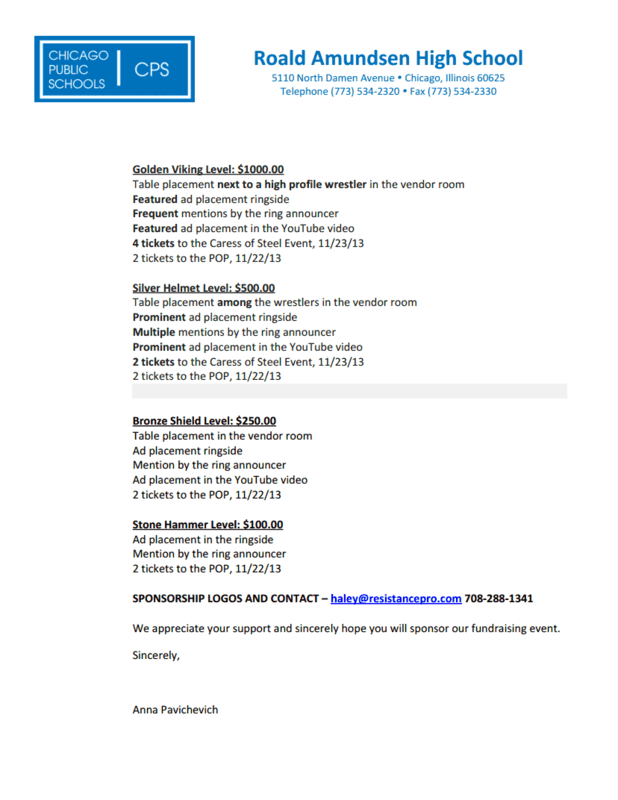 Sponsor a HUGE Amundsen High School Fundraiser: Billy Corgan and Resistance Pro Wrestling Event! Please contact Amundsen High School to be a part of the this exciting fundraiser!